Optimizing your web site for search engines will give you an advantage over non-optimized sites and you increase your chances to rank higher.websites compete for attention and placement in the search engines, and those with the knowledge and experience to improve their website's ranking will receive the benefits of increased traffic and visibility. 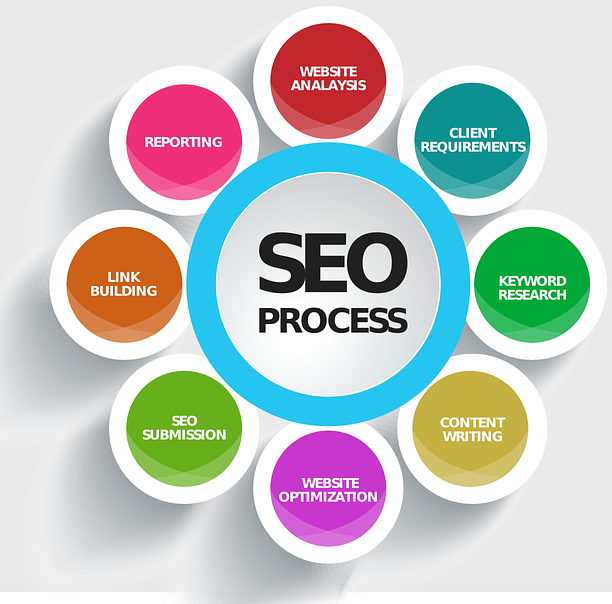 An important aspect of SEO is making your website easy for both users and search engine robots to understand. Although search engines have become increasingly sophisticated, they still can't see and understand a web page the same way a human can. 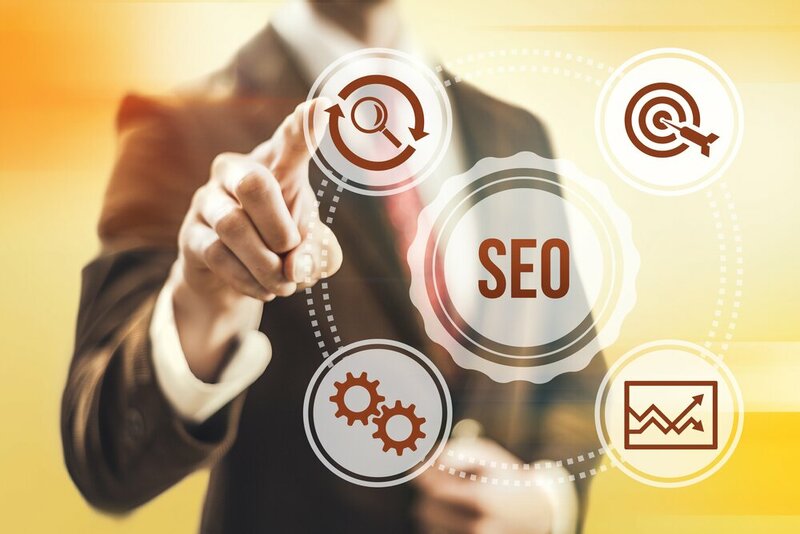 SEO helps the engines figure out what each page is about, and how it may be useful for users.To sum it up, Search engine optimization or SEO is a way to optimize your web site so that search engines will understand it better and give you higher rankings. It is important since a good SEO approach can drive more traffic to your web site, blog or on-line store and gain more customers, make sales and fulfil your business purpose.